I explain the first four types in this pervious topic, also I explain the single line diagrams in the previous topic “Electrical Single Line Diagram-Part Two”. 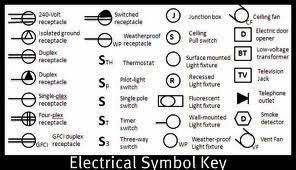 Today, I will continue explaining other types of electrical diagrams and the electrical symbols for these diagrams as follows. 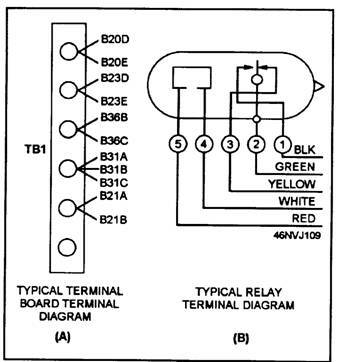 A terminal diagram is useful when connecting wires to terminal boards, relays, switches, and other components of a circuit. Combination diagrams are used where two or more different types of electrical prints are combined. Combination diagrams are often used when detail is needed in one specific section of the circuit, but the designer still wants to show the position of the detailed section as it relates to the whole circuit. Ladder diagrams are named as such because they use tiers that appear ladder-like. You read them by starting at the top and moving down. 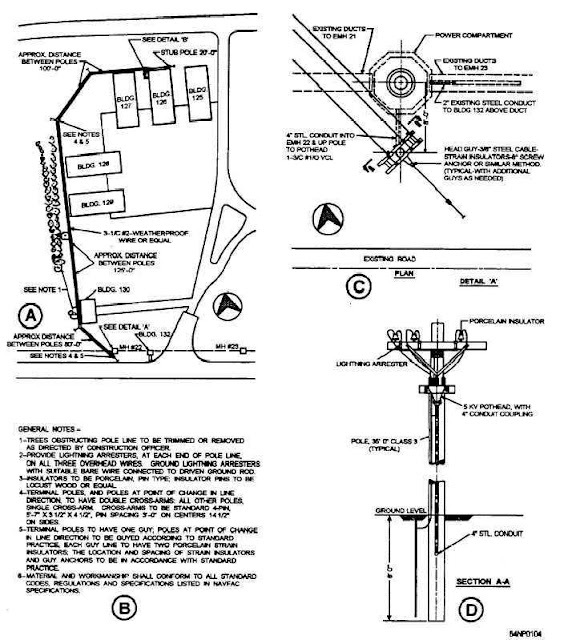 These are very similar to schematic diagrams except they move in a vertical direction instead of a horizontal direction. 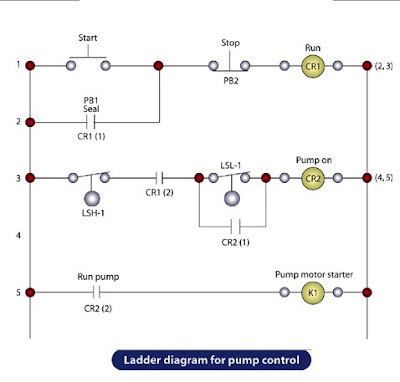 Ladder diagrams are used for very complex wiring projects. 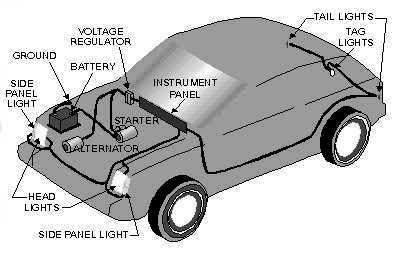 Electrical arrangement drawings, also called electrical layout or panel layout diagrams, show the general physical arrangement of equipment, devices or components. The electrical arrangement drawing is used to provide information for the identification and location of equipment, devices and components for the construction and maintenance of electrical equipment. Equipment is represented by circles, rectangles, and squares, and has the same designations represented on other diagrams or drawings. Many times an electrical arrangement drawing is accompanied by a stock list or bill of material. This list shows each device by designation, quantity, manufactures name, and model number (sometimes serial number). This list may be on the drawing or on a separate sheet. Each designer or engineer may call prints by different names or use schematics that are slightly different in style. So, don’t be confused for name of a diagram, just focus on its function. Electrical drawing makes use of numerous symbols, symbol labels and letters to identify and describe electrical equipment, components and circuits, so anyone reading will understand the concepts of electrical drawings. It is a good idea to have an index of symbols on hand as you are beginning to work with electrical drawings. However, because there are so many schematics, even the most experienced electrical engineers may see a symbol they do not recognize from time to time. The Electrical engineer must know the meaning of each symbol. Furthermore, he must know what the equipment and components for the symbol look like in the field, and where to find them within the electrical system. Finally, the Electrical engineer must have a good idea as to the purpose and function of the individual equipment and components within the larger electrical system. Correctly reading a print relies heavily on understanding its schematic symbols. Each designer may have a slightly different method for using symbols or labeling drawings. Before working with any type of drawing, always consult the drawing’s key or legend. The key gives all the necessary information needed to decode the information included in the drawing with which you are working. Even the most experienced electricians have to reference the key to be sure they are familiar with the particular symbols used in the given drawing. A key accompanies each drawing, and may be included as a separate document or somewhere on the drawing itself. Always keep it with the drawing so that you can reference it as often as needed. One-line diagrams employ device function numbers which, with appropriate suffix letters, are used to identify the function of each device as indicated before in the previous topic” Electrical Single Line Diagram-Part Two”. You can also review the previous topic “ Electrical Symbols " for downloading more electrical symbols and the previous topic “ Electrical Abbreviations " for downloading more electrical abbreviations lists. First rough drafts should be drawn in pencil. Use one symbols list as possible in all drawings. Identify the symbol or component. 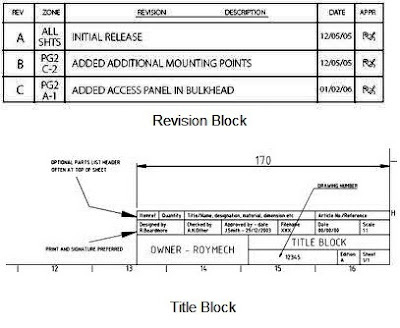 For more information about these tables, please review our previous article “ Title Block and Revision Block ” in our course “ED-1: Electrical Drawings Course ”. This is the end of this course " EE-2: Basic Electrical Design Course - Level I " , and in the next articles I will explain the new course “ EE-3: Basic Electrical Design Course - Level II " . So, please keep following.